Find the newest Bridgeland/Riverside homes for sale in Calgary! For information about Bridgeland/Riverside real estate for sale or to schedule a personal home or condo showing call your Bridgeland/Riverside Calgary real estate team today. Bridgeland/Riverside housing market statistics: As of April 25, 2019 there are currently 102 properties for sale in Bridgeland/Riverside listed as active, with an average asking price of $501,722. The highest-priced property is $1,675,000; the lowest priced property can be purchased for $188,990. 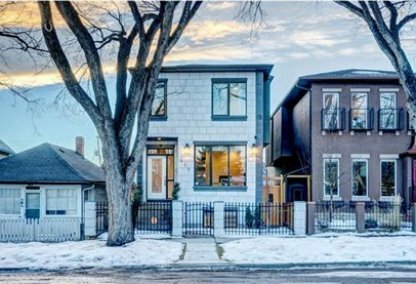 Bridgeland/Riverside neighbourhood listings have an average price of $484 per square foot, based on listings with 2.1 bedrooms, 2.1 baths, and 1,061 square feet of living space. 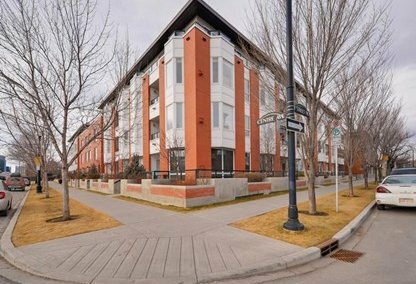 Want to purchase a home in Bridgeland/Riverside Calgary? Call your Bridgeland/Riverside real estate team, Justin Havre at RE/MAX First - 403.217.0003. Your neighbourhood Bridgeland/Riverside real estate agents and agents are here to help with the Bridgeland/Riverside housing market in Calgary. Planning to buy or sell a home in Bridgeland/Riverside Calgary? Let our real estate team guide you in your search for the perfect home and professionally facilitate the sale of your existing home. As Bridgeland/Riverside neighbourhood real estate agents, we know how to navigate the Bridgeland/Riverside real estate market. Let's get your home sold quickly and at the highest price! Contact Justin Havre at RE/MAX First - 403.217.0003 to find out more about buyer or seller representation. Thinking of selling your Bridgeland/Riverside home? Check out our free property evaluation tool, where you can easily view Calgary Homes Values online in moments!